This Braemar garage townhouse hit the market on May 29, 2012, priced at $269.000. 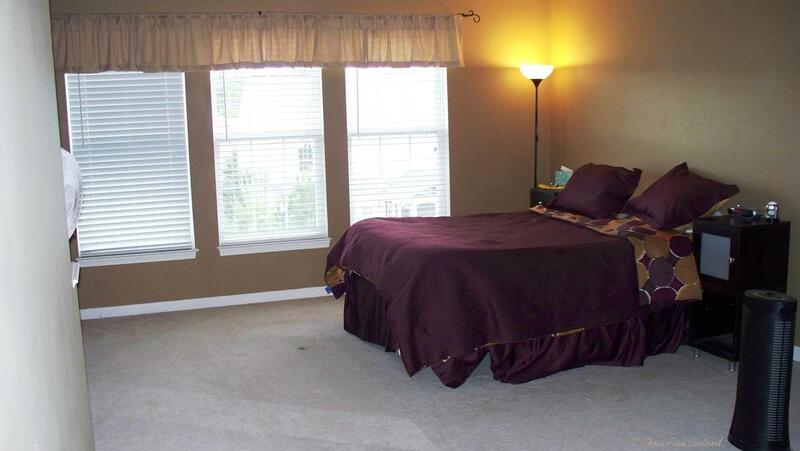 It was a well maintained townhouse, but had no frills like granite counters, hardwood floors or upgraded appliances. The home was pretty basic, but in good shape. 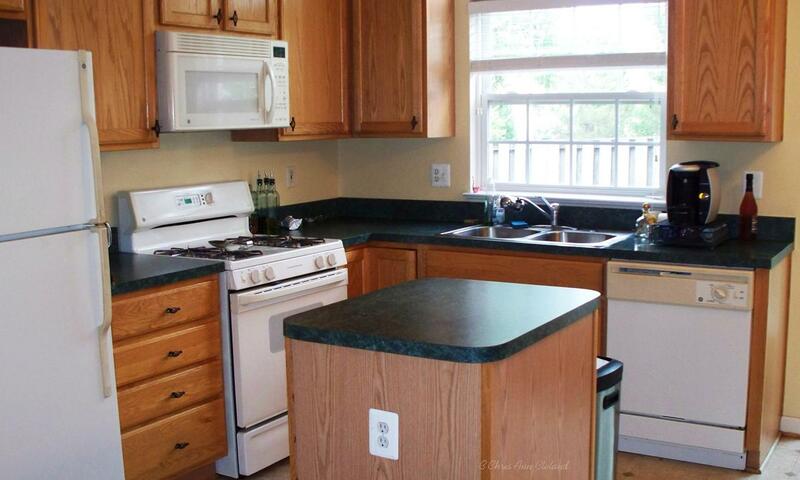 It did, however, have a large deck off of the eat-in kitchen. The Buyers that chose this home saw it on May 31st and wrote an offer right away. It’s a good thing they did because as soon as the offer was received by the Seller, we got word that other buyers wanted to make offers. Because the first Buyers in were serious, they wrote above list price at $274,000 ans asked for $4,000 back in closing cost help. My Seller accepted. There was one hitch when the appraisal didn’t come in at sales price. It came in at $268,000. 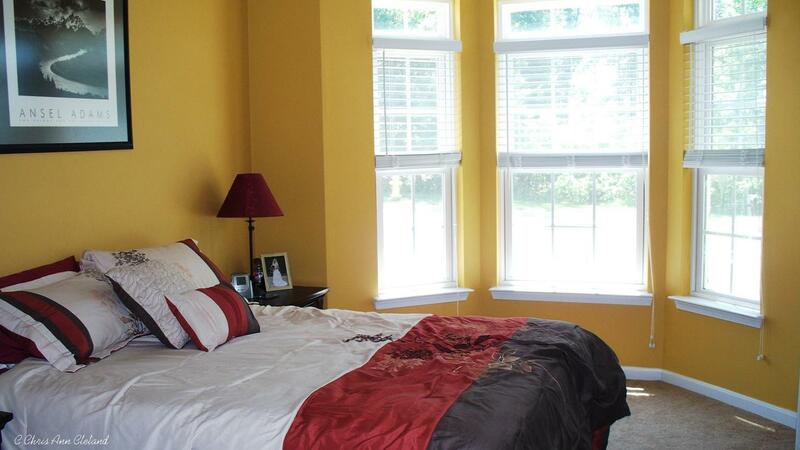 However, Buyers and Seller agreed to a sales price of $270,000, and to keep the $4,000 in closing cost help. That meant the Buyers had to bring an additional $2,000 to the closing table, along with their down payment and other closing costs. 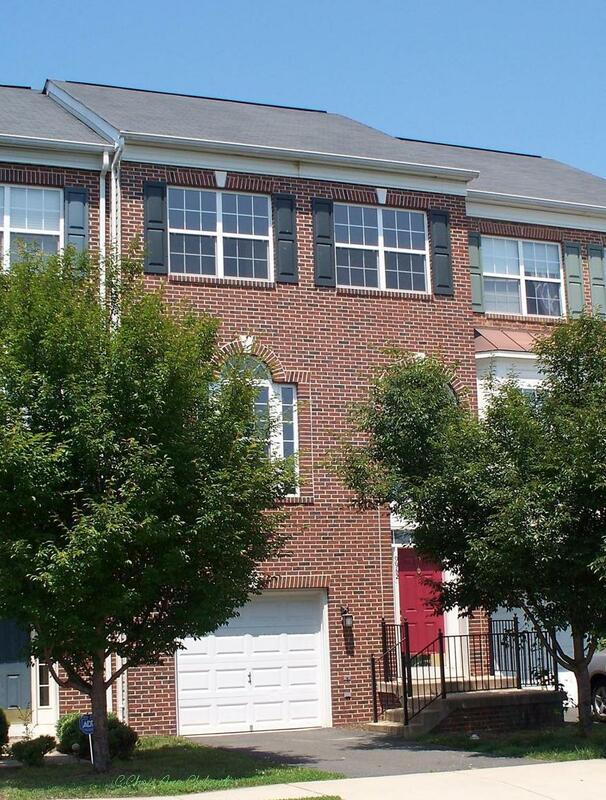 This Braemar townhouse made it to settlement on June 21st, less than thirty days from the date it hit the market. If you are thinking of selling your Braemar townhouse and would like the best results in the shortest period of time. I have been a Braemar resident and full-time Braemar real estate agent since 2005. And if you think you may be upside down, you should know that I have been a Short Sale Agent since 2007. No matter what your equity position, there’s no one better for the job. No one knows Braemar better! This contemporary townhouse in Braemar has loads to be excited about. For starters, it’s an end unit with a fully fenced back yard and deck. It’s also one block away from a community pool and playground. 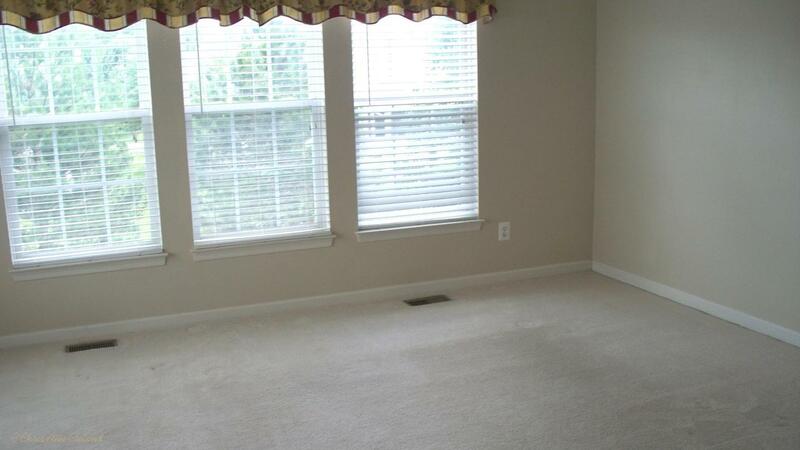 Enter on main level and step down into living room with hardwood floors. In the rear of the home is where you’ll find the eat-in kitchen with island and plenty of cabinet space. Powder room and laundry on main level. Second level is where you’ll find the family room, second bedroom and second bathroom. The entire third level is the Master Suite. 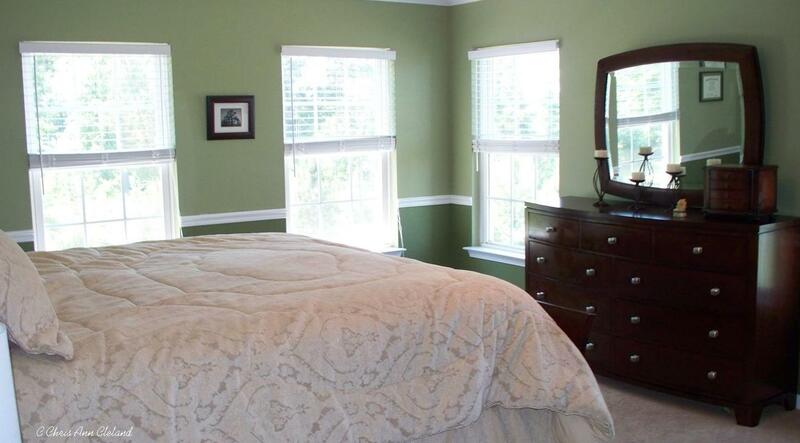 Here you have an enormous bedroom with sitting area, walk-in closet and luxury bathroom. What makes luxury bathroom? Glad you asked. Dual vanity/sinks; soaking tub and stall shower. 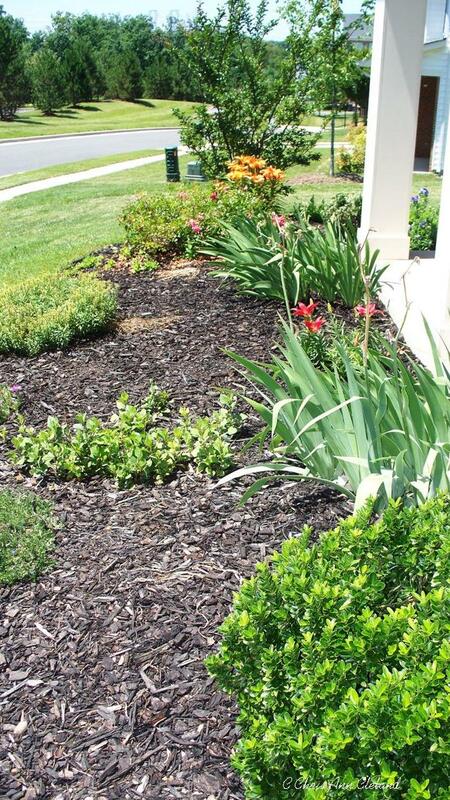 HOA fee includes the many community amenities (2 pools, multiple tennis & basketball courts; playgrounds and walking trails) and basic cable and Internet service through RCN. This is a Short Sale and subject to bank approval. Patient buyer required. We’ll need a minimum of 60 days to get approval. Braemar Townhouse Under Contract in Three Days! 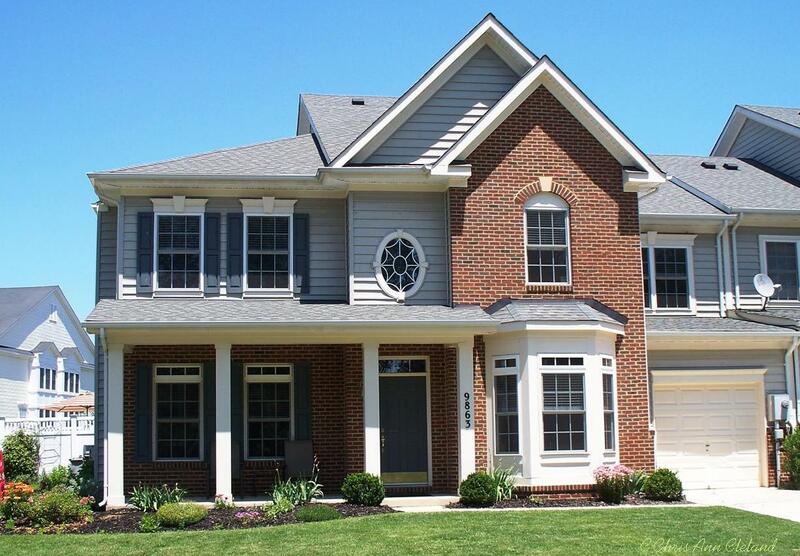 This Braemar garage townhouse hit the market on May 29th for $269.000. The Buyer wrote their offer on May 31st and it was accepted by the Seller on June 1st. You may be asking yourself, “Why did it go under contract so quickly?“ There are several reasons. 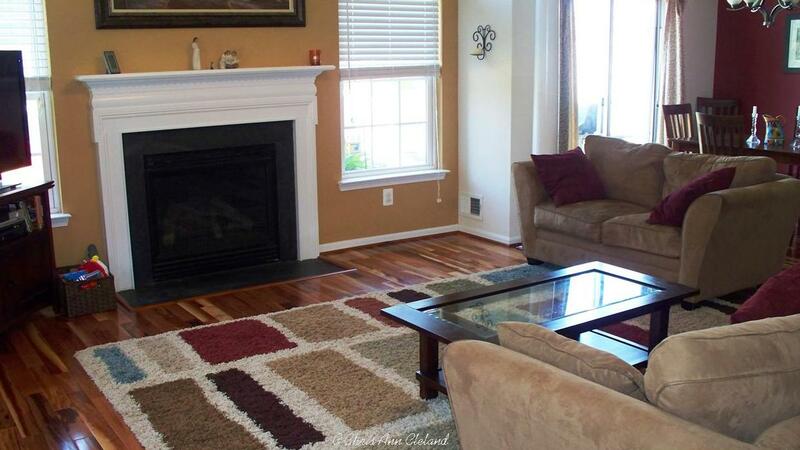 First of all, while sporting the basics and no upgrades, the home was clean and showed well. Secondly, it was priced right. Not too high, turning off buyers and making them wait for something more reasonable to come on the market. Thirdly, the Seller was smart enough to hire a local agent that specializes in Internet marketing. That means lots of pictures and lots of online exposure. Finally, there is a shortage of homes in the Bristow area. Buyer demand is at a fever pitch right now. If you follow the first three tenets of real estate you’ll be in good shape. They all work in concert with one another to get your home sold quickly and for top dollar. If you want to investigate selling your Braemar home, let me know. I’d be happy to run comps for you and tell you where you stand in today’s marketplace. When buyers in Braemar are searching in the $300,000 and below price range, they can get jipped on bedroom space. Typical townhouses that meet this criteria will have oversized masters and itty-bitty second and third bedrooms. This Braemar patio home not only boasts a large master bedroom on the second floor, a main level master bedroom and two large bedrooms on the second floor. Bedroom space is not an issue in this home. Both masters have attached full bathrooms. Third full bathroom boasts dual sinks/vanity. The main level has been nicely upgraded. 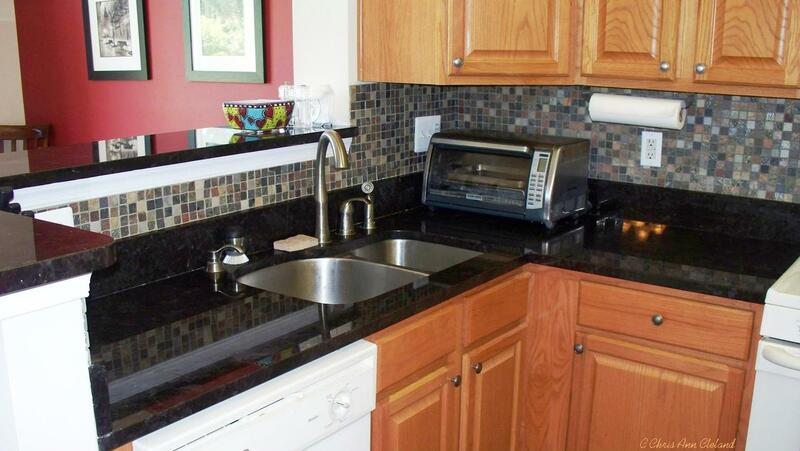 Kitchen has a decorative backsplash, granite counters and ceramic tile floor, also repeated in floyer. Hardwood floors in the living and dining rooms. Carpet everywhere else is new. Little things that make a big difference are the one car garage that enters into the kitchen; laundry room with plenty of storage shelving on upper level; decorative pillar, chair railings, crown mouldings, gas fireplace, transome windows, covered front porch and a well maintained flower garden and lawn. This home charms from top to bottom. The HOA fee includes access to all Braemar amenities, including two outdoor pools, multiple tennis and basketball courts, soccer fields, playgrounds and walking trails. You will also get basic cable and internet provided by RCN. This one won’t last. Call for your tour today.